'No Qualms' is the latest cut to surface from Eski-boy Wiley's 'Playtime is Over' full-length and here gets a little support from the Boy Better Know crew of Skepta and JME. 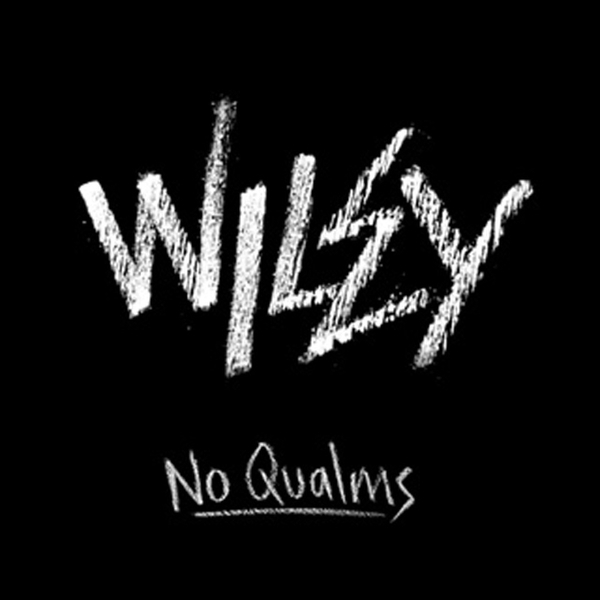 Rapping over the classic 'Garms' riddim we get Wiley on top form and backed up by his old crew he sounds totally at ease and 'No Qualms' is easily one of his finest tunes to date. The flip sees another 'revox' this time featuring Eska on the mic for the poppish love song 'Baby Girl'. This might be one of Wiley's smoothest tracks but for me he hits the nail right on the head, staying the right side of cheesy all the time, never crossing over into wrongness. Awesome stuff!